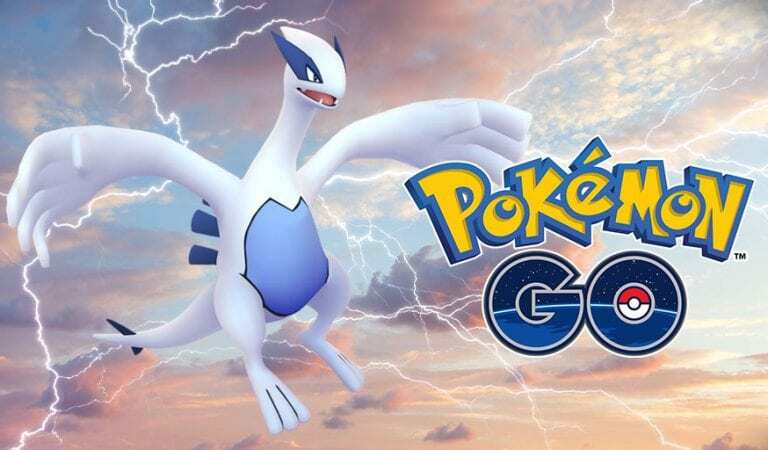 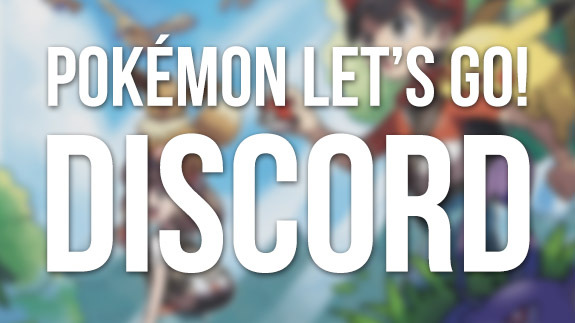 Lugia Soars Back into GO and Brings…Facebook?! 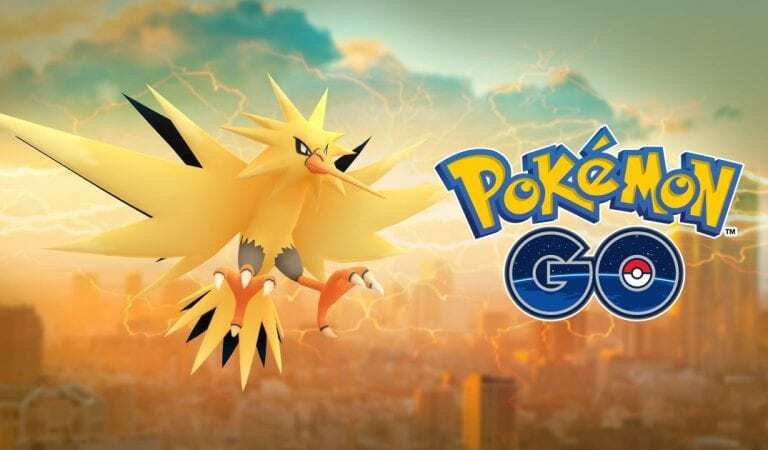 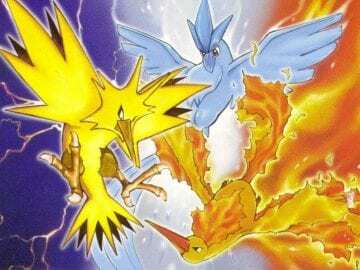 Zapdos Now Available in Pokémon GO! 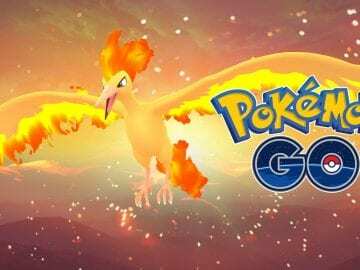 Moltres Soars Into Pokémon GO!